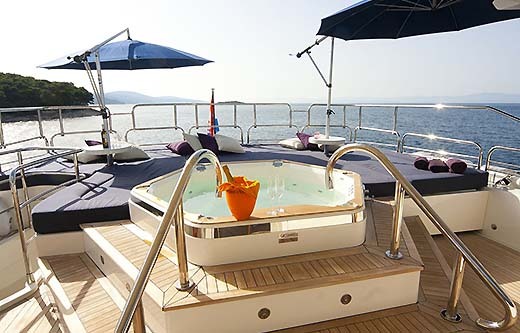 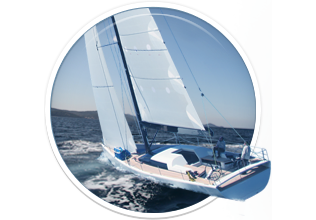 …a luxury motoryacht for rent in Croatia. 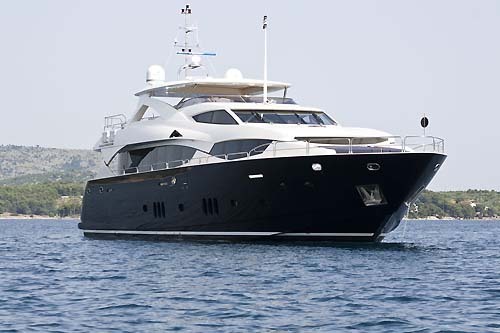 Sunseeker 34 M is available in marina: Split, Trogir, Sibenik, Zadar, Sukosan, Dubrovnik, Pula, Biograd, Murter. 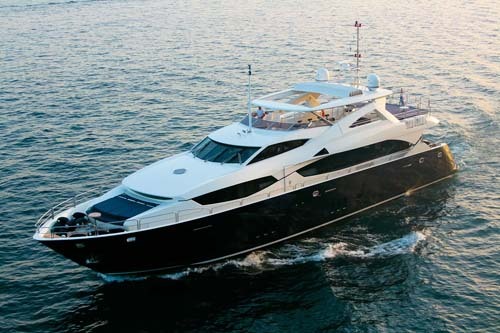 Sunseeker 34 M is a luxury motor yacht made for your absolute enjoyment. 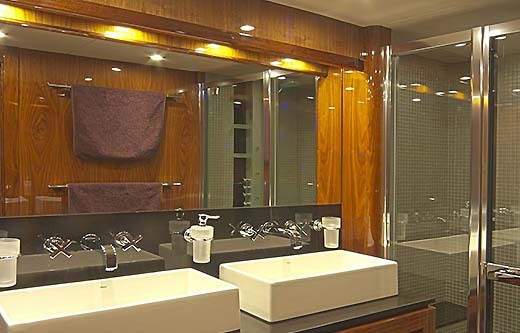 This yacht is a symbol of luxury worldwide, available only to a select few. 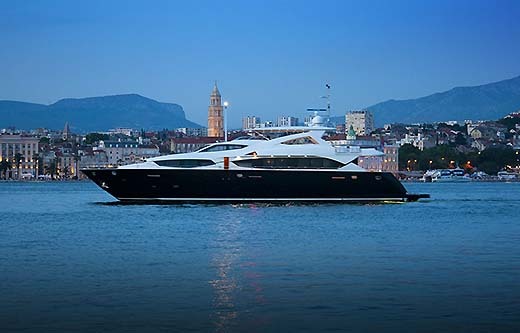 Sunseeker 34 M is available for charter in Croatia, and is an absolute perfect yacht for anybody wanting nothing less than absolute luxury. 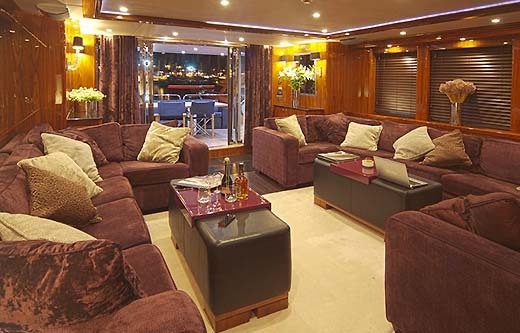 At 34 meters this yacht offers spacious accommodation for 10 people as well as 6 crew members. 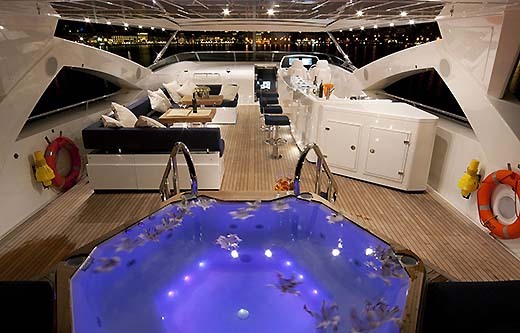 Needless to say, there’s enough space to do whatever you wish for on this boat. 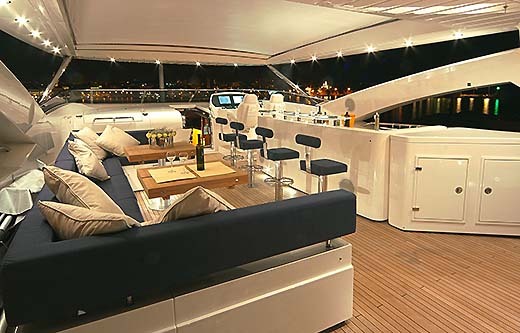 The main deck is open and free of obstacles, with a large, spacious aft cockpit, which can seat up to 10 people, making it simply perfect for summer evenings with your friends. 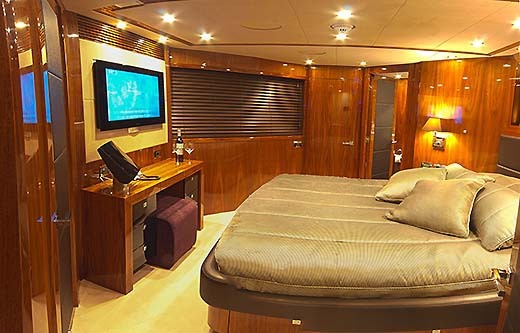 The lower deck goes into a two guest rooms, with entertainment systems. 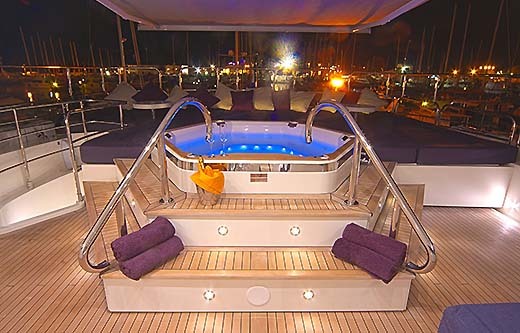 A fly bridge makes for an excellent sunbathing space, equipped with a bar, and is often the favorite space on the boat. 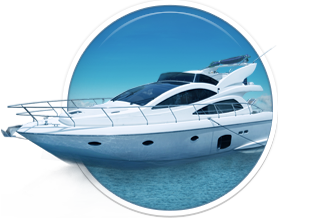 Lastly, the garage on the stern is equipped with assorted toys for water activities, such as a wakeboard, two Jet Ski’s , a 5,40m tender, tow doughnuts, banana, and more.. 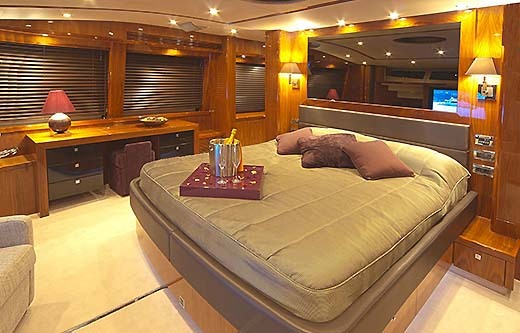 The interior is a masterpiece of luxury. 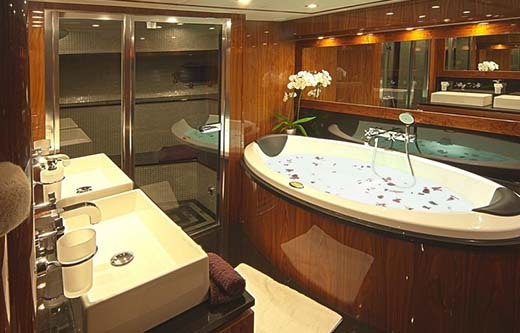 In this much space, this is a nothing less than a 5 star hotel at sea, and we dare say even a bit better. 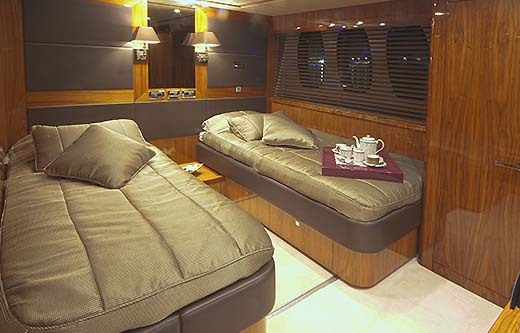 All the components are made in top notch materials such as fine wood, leather seating and more. 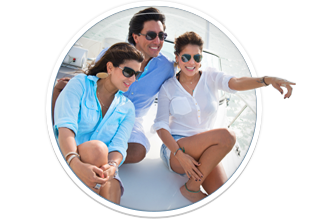 All cabins are equipped with an entertainment system. 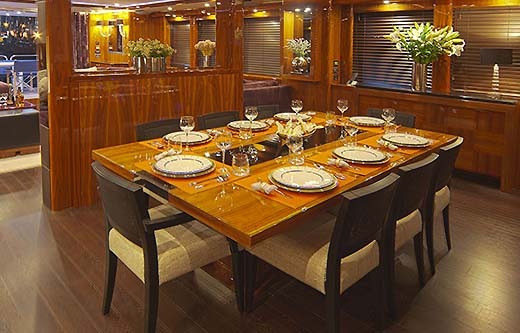 A large saloon and an area for dining all equipped with the finest components that radiates luxury. 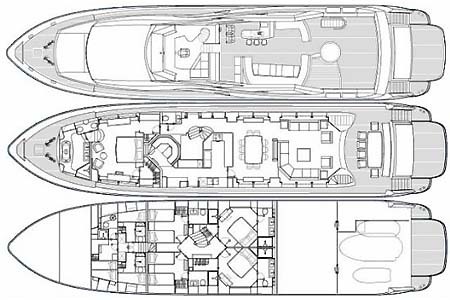 Here you can find basic information about Sunseeker 34 M. Other specifications, can vary from boat to boat, therefore we recommend to search for particular Sunseeker 34 M from our database, in the destinations of your preference.